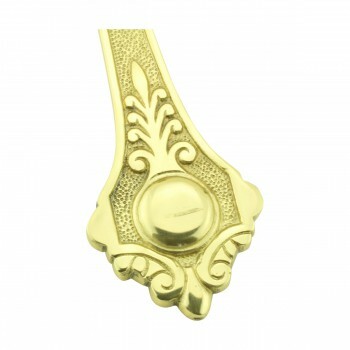 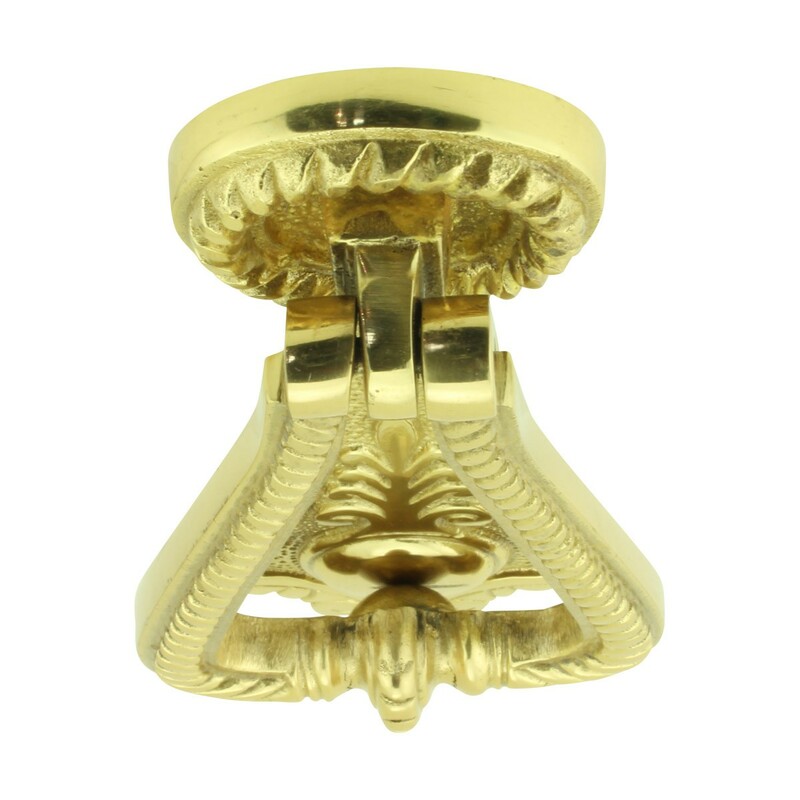 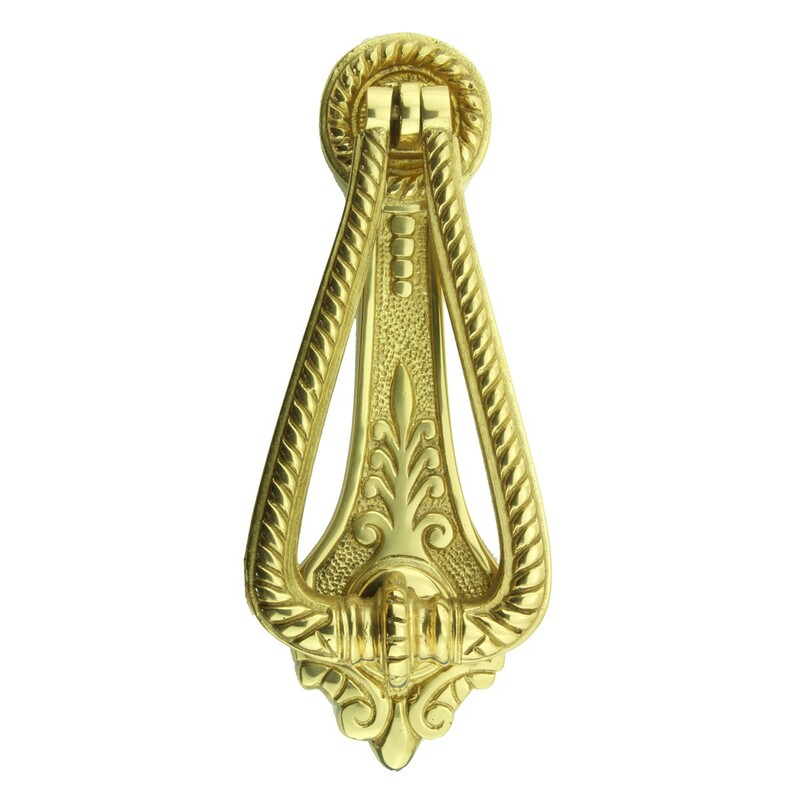 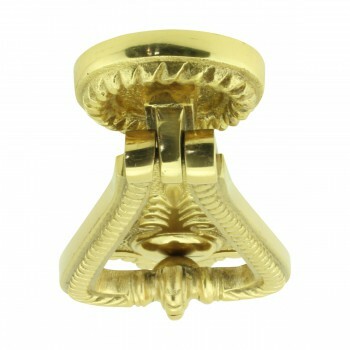 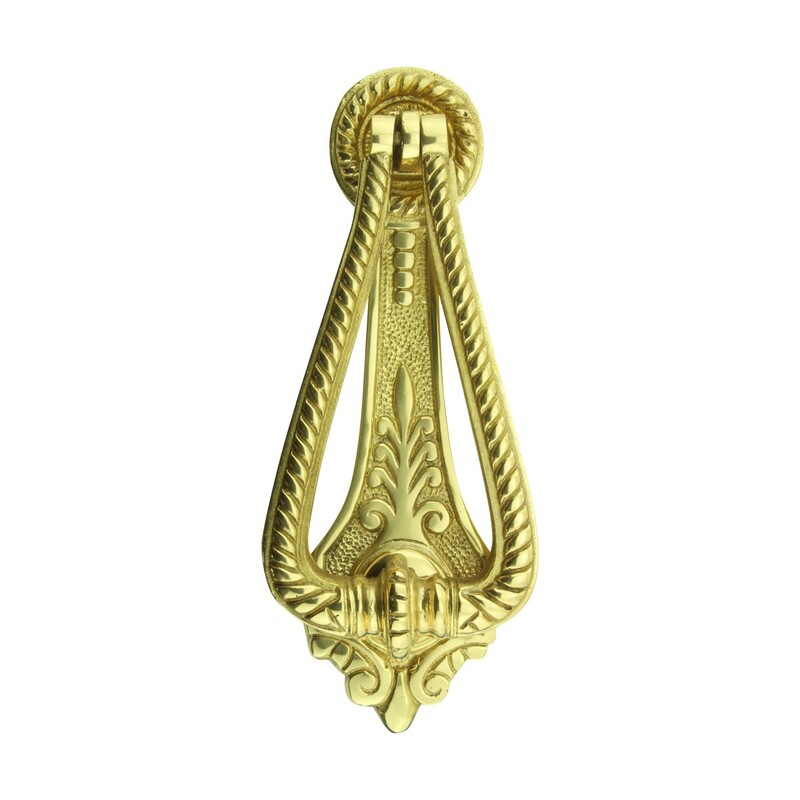 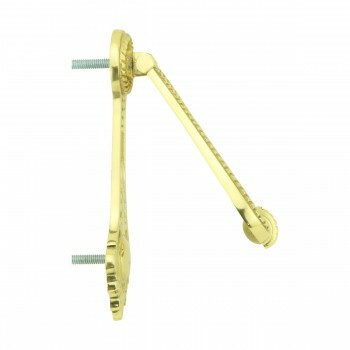 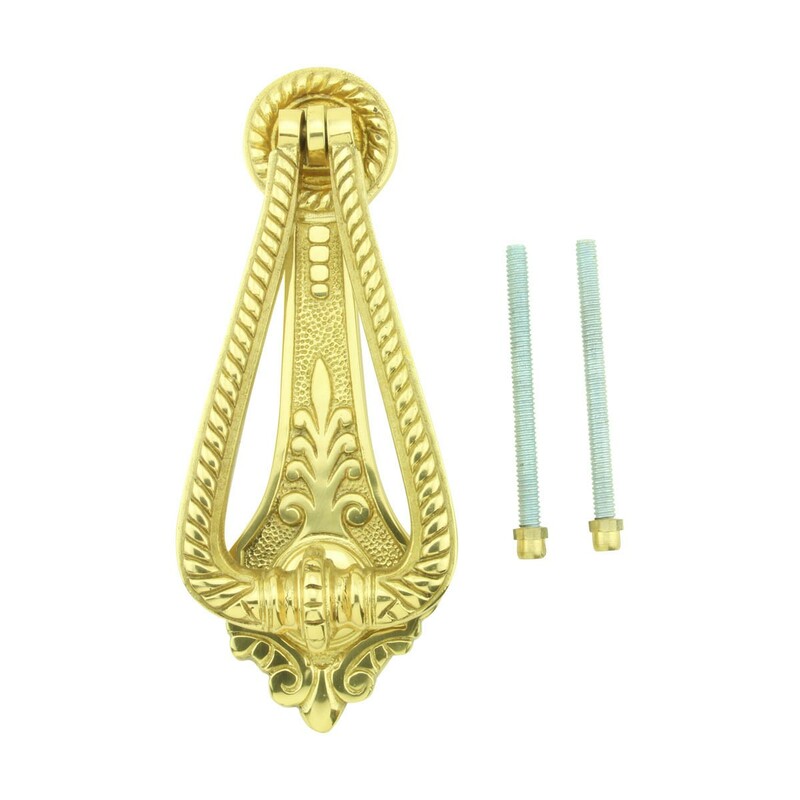 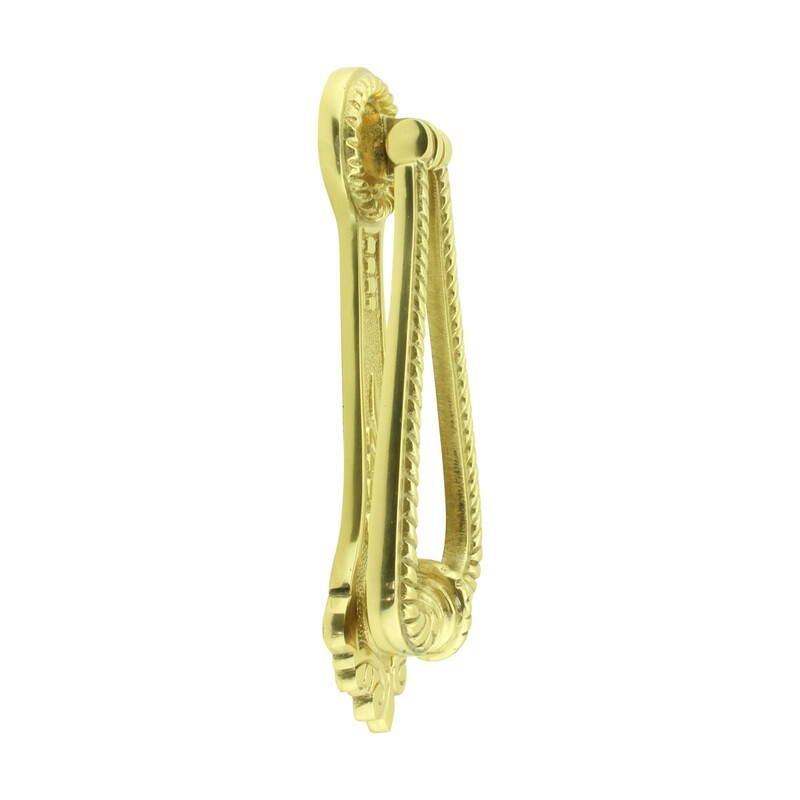 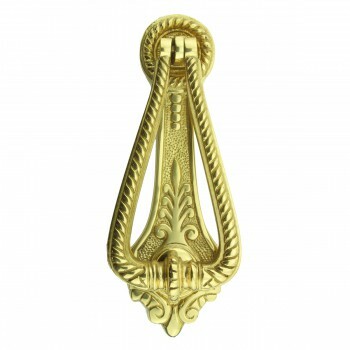 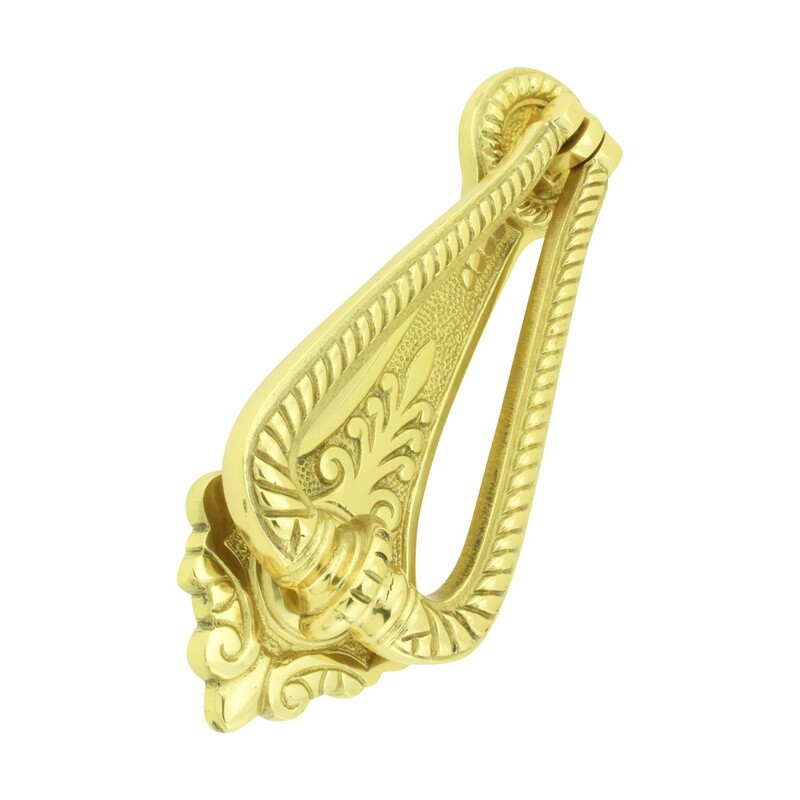 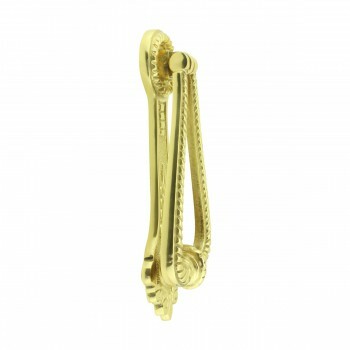 Find door knockers now in variety of designs and finish that matches everyone's style. Step-up your curb appeal and add value to your home with the finishing touch of a door knocker. 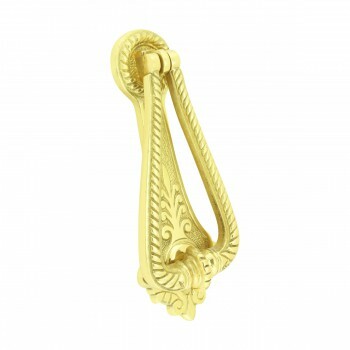 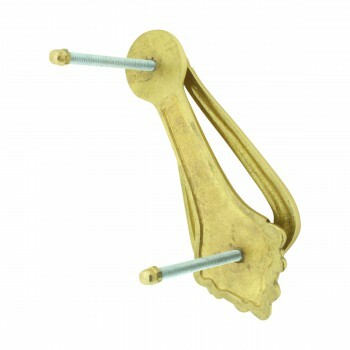 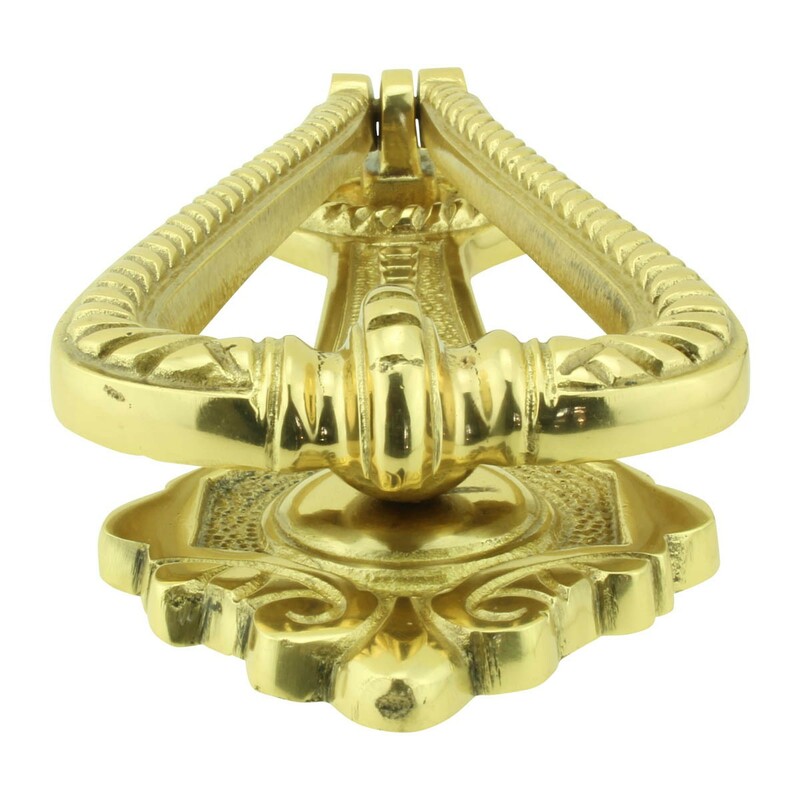 This Brass Door Knocker made of 100% solid brass is definitely a knock out. 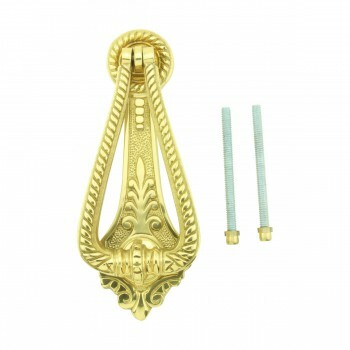 Polished and lacquered to prevent tarnishing, this knocker is both beautiful and functional. 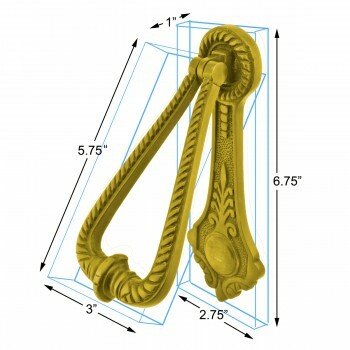 Installs easily and measures 6.75 in. 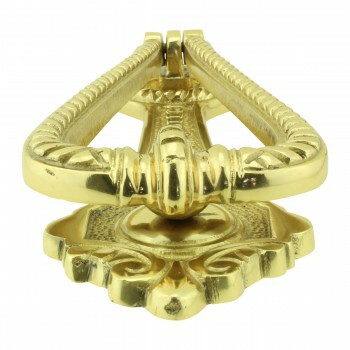 H x 3 in. 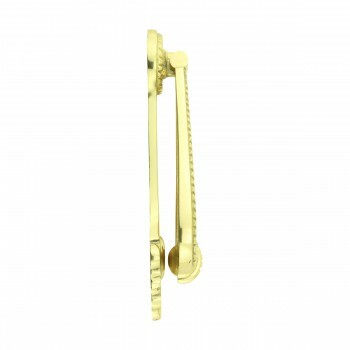 W.